The NCYP Annual Holiday Party has always been a club favorite! You will not want to miss the 2016 NCYP Ugly Holiday Sweater Party! If you don’t have an Ugly Holiday Sweater…don’t worry about it. You can still come for the great food, entertainment and fun. The party will take place on Thursday, December 15th from 6-9 pm in the Sandusky State Theatre Stateroom (107 Columbus Ave, Sandusky). Comedian, Catered Food Stations and Cash Bar will be available. 2017 Membership Dues may be paid that evening by check or cash. If you pay for your 2017 membership at the event, NCYP will pay for your meal. At this event, we will vote on board members, have a re-cap of 2016 events, and announce plans for 2017. Join NCYP on Thursday, October 27th at 6:00pm for a behind the scenes look at Cedar Point (1 Cedar Point Dr. Sandusky). We will start the night at Bay Harbor Restaurant for drinks, appetizers and a presentation from Rob Decker (Senior VP of Planning & Design). After the presentation, by Rob, we will see a presentation by Eric Lapp (Manager Ride Maintenance) at the Maintenance Facilities. Last but not least, Adam Pooch (Manager Construction), will give us a close up look at Cedar Point’s newest attraction Valravn! At Bay Harbor, we will have an appetizer buffet and special drink prices. We can accommodate 40 people, so don’t wait to RSVP!!! Please RSVP by Monday, October 24th on Facebook, Club Express or to Christine Mack at christineemack@gmail.com. Join NCYP & Sandusky Rotary on Wednesday, September 21st beginning at 5:30pm at Moseley’s Public House (223 W. Water Street, Sandusky). The Moseley’s Public House is the perfect location to network with fellow NCYP & Rotary members. Join NCYP and enjoy the views of the North Coast aboard a sailboat on Tuesday, August 23rd. Meet at the Sandusky Sailing Club (742 E Water St, Sandusky) at 6:00 pm, sailing from 6:30-8pm. No experience needed, dress for the weather (please note: we will sail in light rain). A picnic style cookout will take place after the sail (burgers, hotdogs, sides, non-alcohol drinks) and cash bar. If it rains hard and we are unable to sail, the cookout will still occur and begin at 6:45. We can accommodate about 30 people, so don’t wait to RSVP!!! Please RSVP by Friday, August 19th on Facebook, Club Express or to Christine Mack at christineemack@gmail.com. Join NCYP at Goofy Golf (3020 Milan Rd. 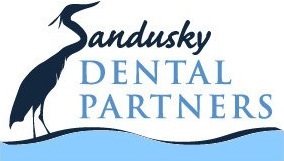 Sandusky) Wednesday, July 27th beginning at 6:30 pm. This family friendly event will feature 18 holes of mini golf and your choice of the 2 go cart tracks. Please RSVP by Thursday, July 21st on Facebook or to Christine Mack at christineemack@gmail.com. Join NCYP on Wednesday, June 22nd at 6pm for a business tour of Barnes Nursery (3511 West Cleveland Road, Huron). We will listen to a presentation on their business model, tour their greenhouses and gift shop. Appetizers, wine and beer will be provided. Please RSVP by Friday, June 17th on Facebook or to Christine Mack at christineemack@gmail.com. Join NCYP at Dockside Cafe (611 W. Shoreline Drive, Downtown Sandusky at the Paper District Marina) Wednesday, June 1st beginning at 6:00 pm. This is the perfect location to watch the sunset and network with fellow NCYP members. NCYP will receive Happy Hour pricing. 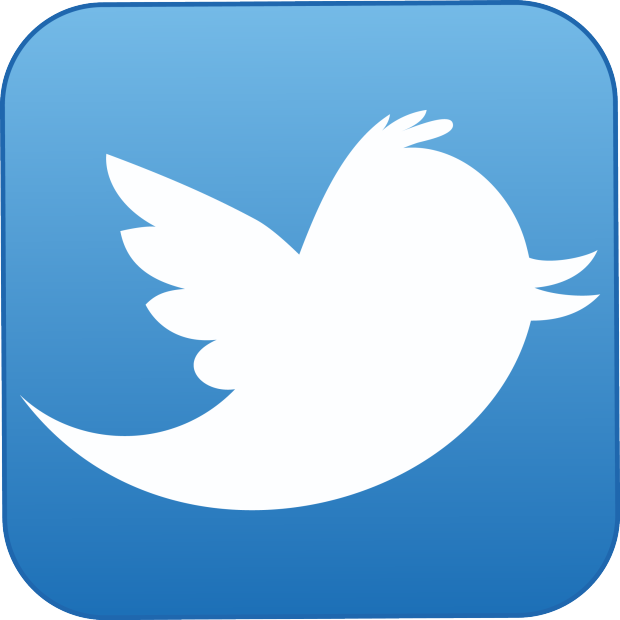 Steve Brownell will be playing from 5pm to 8pm. Please RSVP by Monday, May 30th on Facebook or to Christine Mack at christineemack@gmail.com. Join NCYP on Thursday, April 28th at 6pm at The Monroeville Model Railroad Group (3 South Main Street, Monroeville) for a tour of their 3 floors of layouts. We will also get a sneak peek at a new layout that they are currently building. After the tour, we will stop by Pean’s Pizza (44 South Main Street, Monroeville) for a Pizza Buffet and cash bar. Please RSVP by Friday, April 22nd on Facebook or to Christine Mack at christineemack@gmail.com. We added 19 new members at our last event, and we want to keep the momentum going. Join NCYP on Tuesday, April 12th at 6pm at Quaker Steak & Lube (2003 Cleveland Rd, Sandusky) for a new-member drive and social. All you can eat buffet & non-alcoholic drinks will be provided by NCYP and there will be a cash bar available. Please ​RSVP ​by Sunday, April 10th on​Facebook or to Christine Mack at christineemack@gmail.com. Join NCYP on Thursday, March 24th at 6pm at Catawba Island Brewing Company (2330 E. Harbor Rd, Port Clinton).